Cash Only - we do not accept insurance. As a chiropractor health care professional, I am focused on the diagnosis and treatment of neuromuscular disorders, with an emphasis on treatment through manual adjustment and/or manipulation of the spine. I help people find a more natural solution to pain than just relying on medications, sometimes eliminating them entirely. 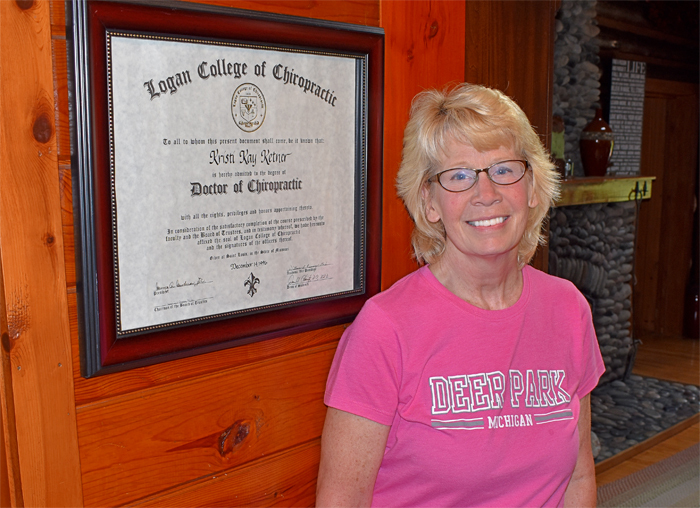 My Chiropractic Services are available right here at Deer Park Lodge Resort, located in Michigan's Upper Peninsula. I have been providing my Chiropractic Services for over 20 years and have enjoyed helping people find their path to a happier life.